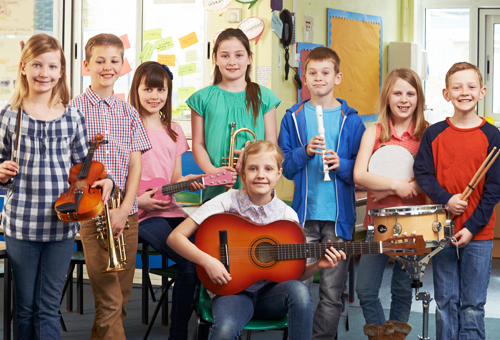 Most instruments require some degree of competency and practical experience to sound good. 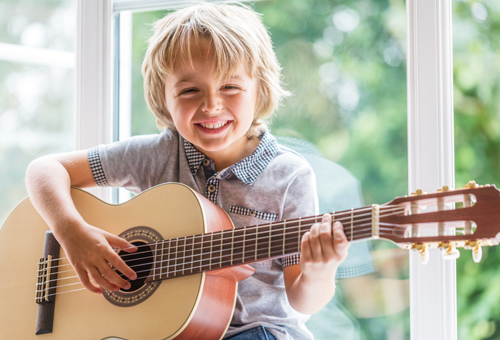 It may take hours and hours of practice before you can produce the right pitch to play a recognizable tune. 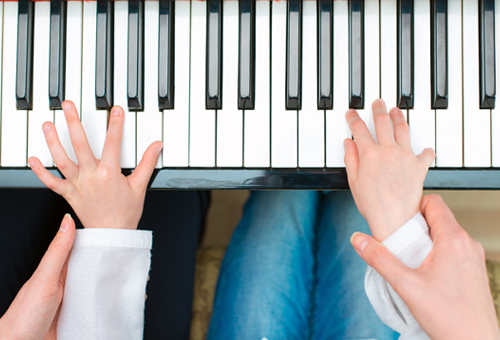 For this reason, the simplicity of the piano in its ability to produce the correct pitch with just a touch of a single key makes it the best instrument to start a beginner on his or her musical journey. 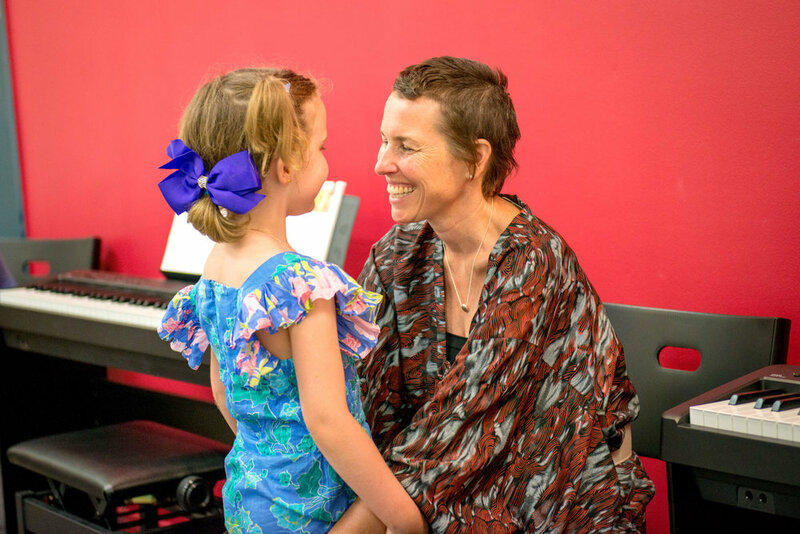 At Forte School of Music Applecross, piano lessons are customized to a student’s learning goals. 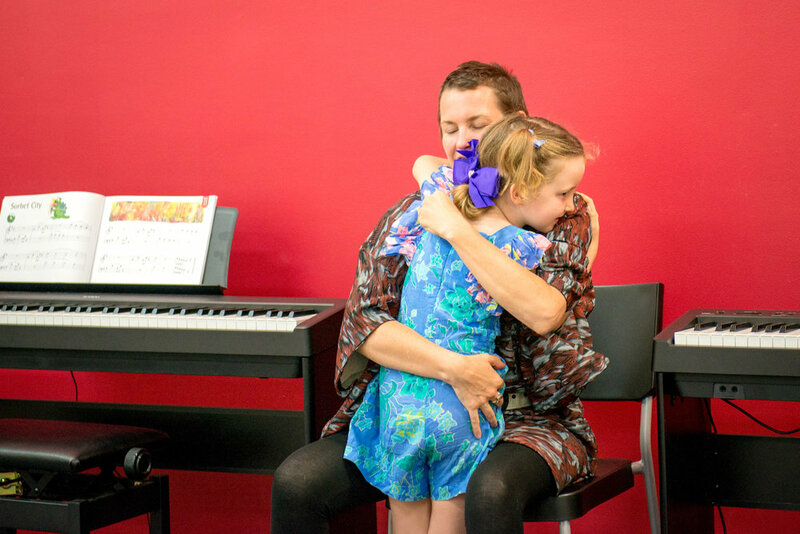 Whether you are a child who wants to learn the piano for a solid musical foundation; a music student who wants to ace the AMEB and other certificate exams; a beginner adult or an adult who wants to revisit your enjoyment of the piano by learning a repertoire of songs or learning music improvisation and chords, our trained and specialized teachers are here to encourage and help you along in your musical endeavors. 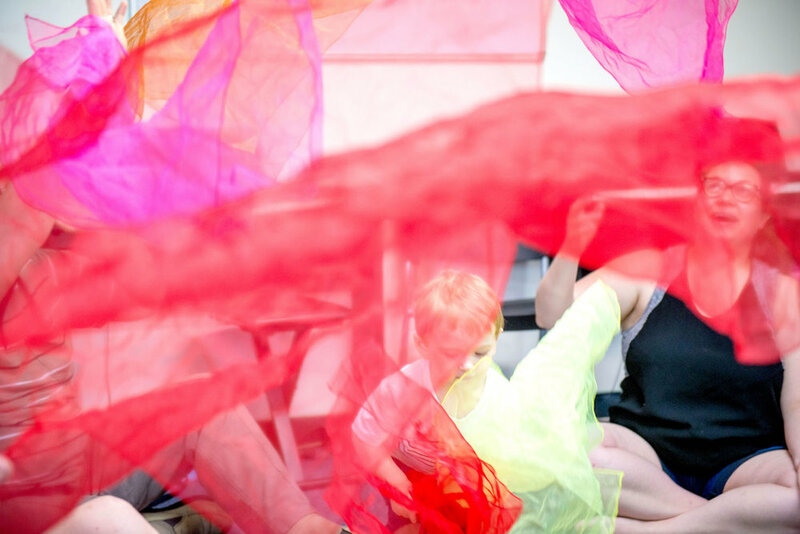 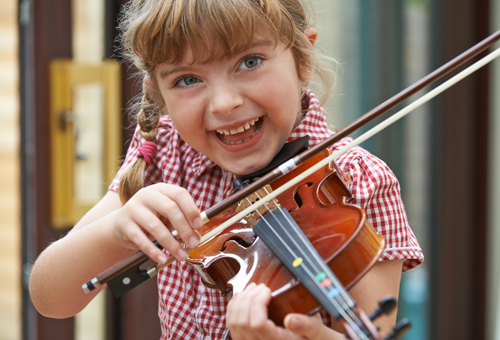 All students are encouraged to take advantage of the many performance opportunities organized during the year, be it in the form of our annual Forte Festival for our younger learners or the occasional informal gig and jam in a local restaurant or cafe in the company of family and friends for our more mature students. 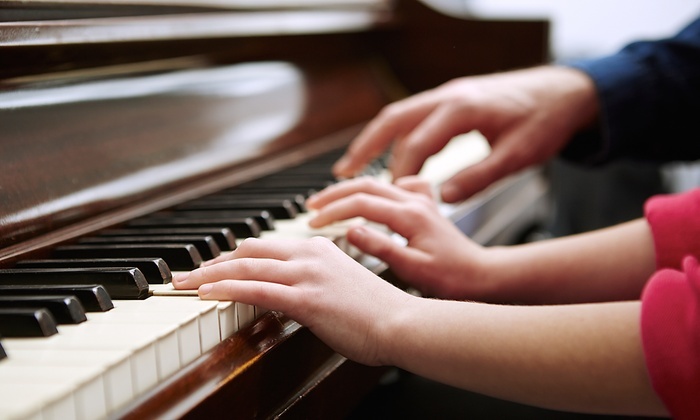 Performance opportunities are a great platform as a goal-setting exercise which in turn incentivizes good and consistent piano practice habits, build confidence and inculcate the joys of playing and enjoying music socially. 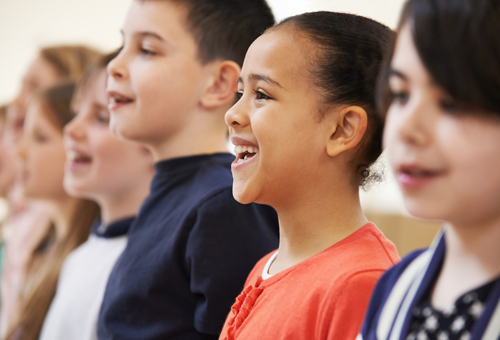 Enrollment is on a term basis with each term spanning across either 10 or 11 weekly lessons in 30-minute, 45-minutes or 60-minute sessions. 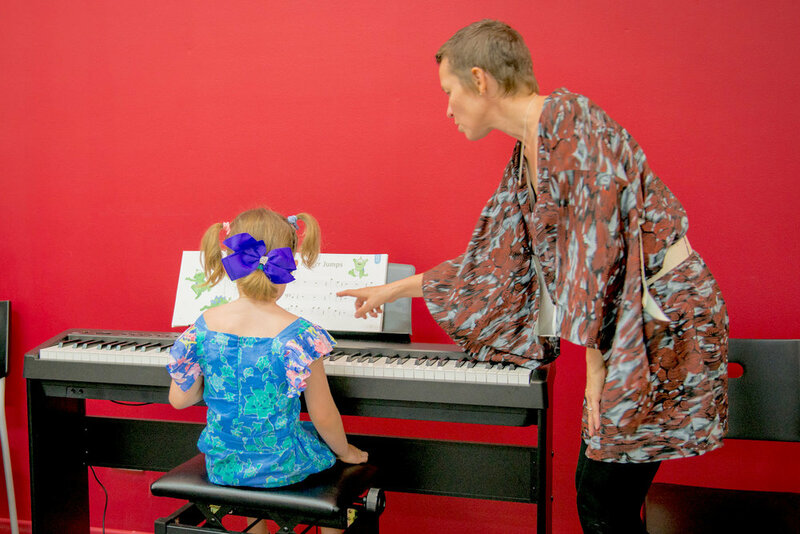 You may book in and pay for a single trial lesson to begin your musical journey with us.